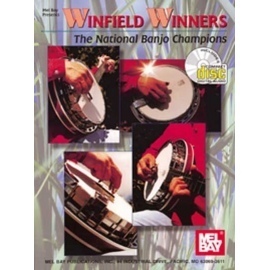 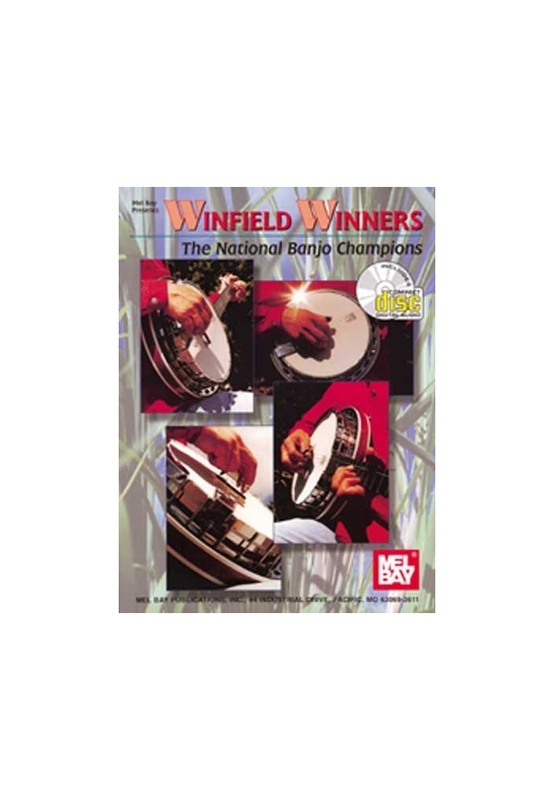 At last, here is a compilation of tunes by Winfield's National Banjo Champions. 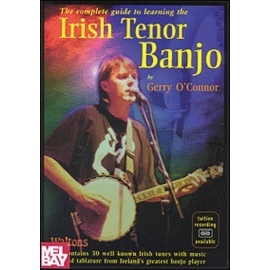 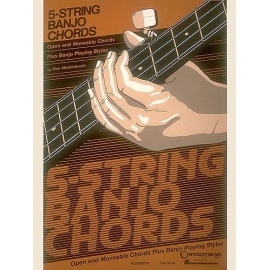 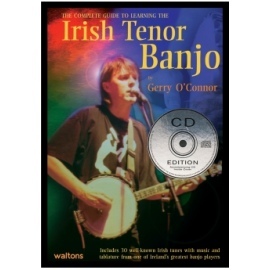 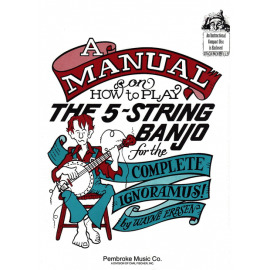 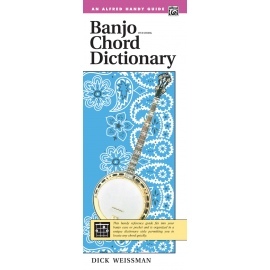 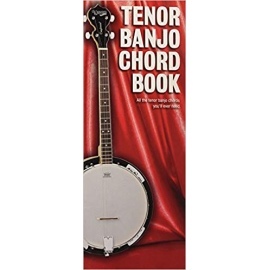 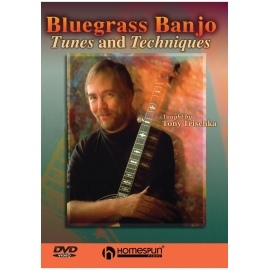 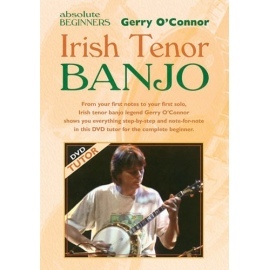 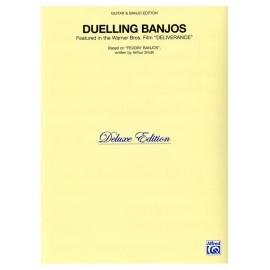 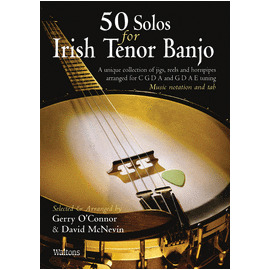 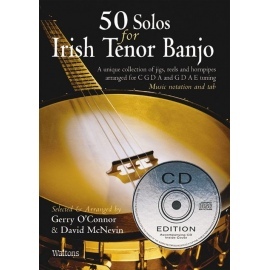 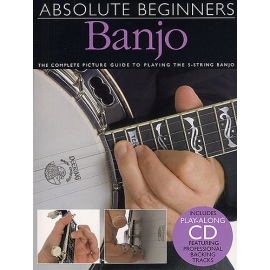 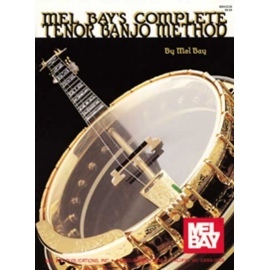 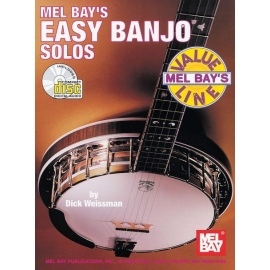 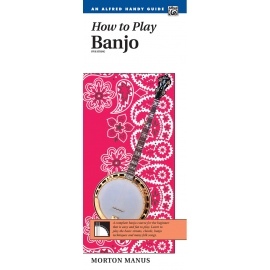 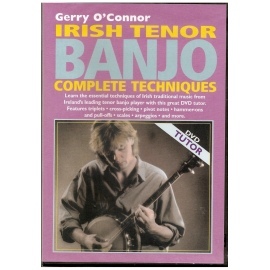 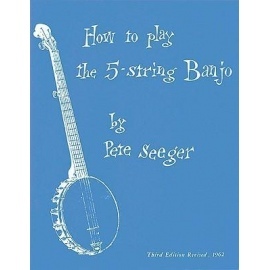 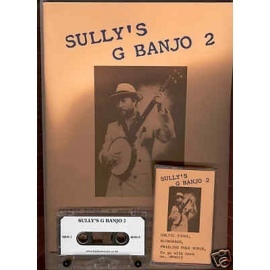 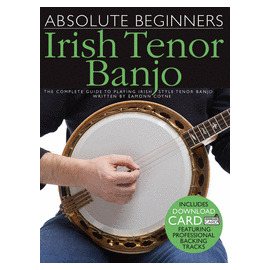 Hear and play the best in contest-winning banjo repertoire. 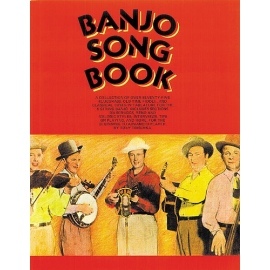 Contains profiles of all of the contributing artists: Jeff Scroggins (Jalepeno Flashback), Tony Furtado (Jenny's Wedding/Rakish Paddy), Randy Lucas (Red-Eyed Bennyhin), Steven Hanson (Brilliance), Jonathan Jones (Bell Cove Breakdown), Ira Gitlin (Late Harvest), Eric Welty (Fisher's Hornpipe), Randal Morton (Grey Eagle/Shenandoah Breakdown), and Rick Bently (Contempt of Court). 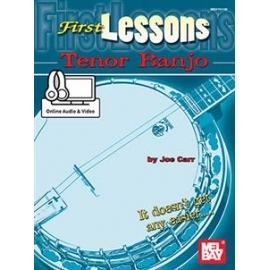 All selections are written in tablature only. 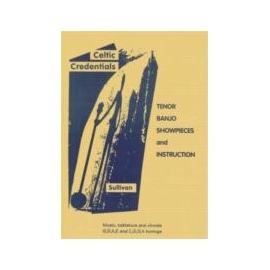 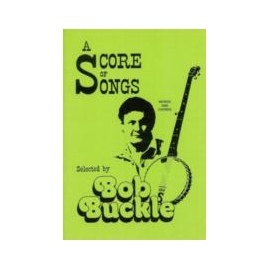 Includes a companion CD recording featuring all of the works in the book except Rick Bently's "Contempt of Court".